What's in a Riding Lawn Mower Tune up, anyway? 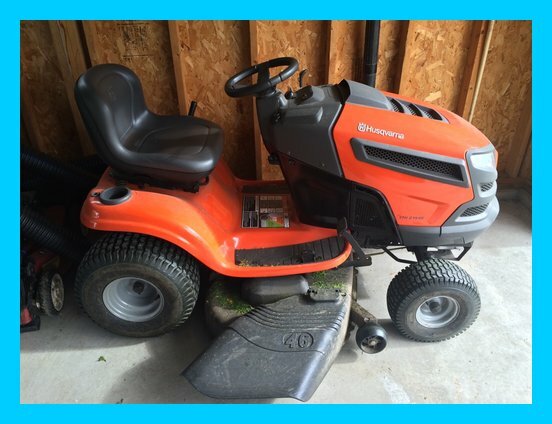 Most Riding Lawnmower tuneups cost $140 including parts. If your machine requires additional TLC, I'll charge you for the parts and my time to install them. These prices are subject to change.